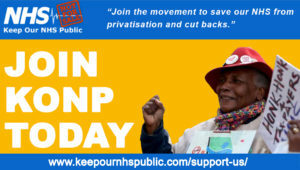 Keep Our NHS Public is beginning a new series of videos called, What You Need to Know. They will present in bitesized chunks some of the key issues facing our NHS. They will serve as an accessible introduction to what can be complex topics. 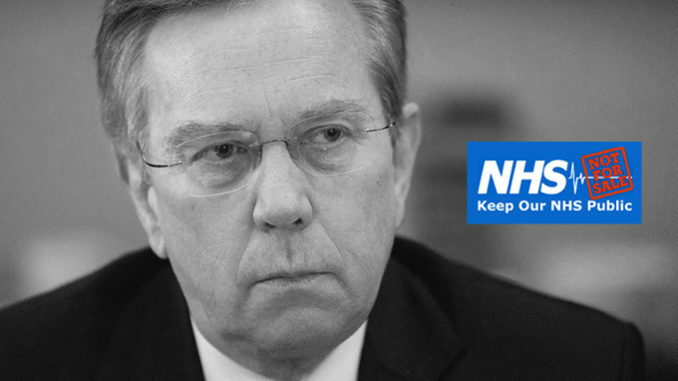 Keep Our NHS Public prides ourselves on having some of the best in-depth analysis on what’s happening to our country’s greatest achievement, Our NHS. You can find that on our site too. 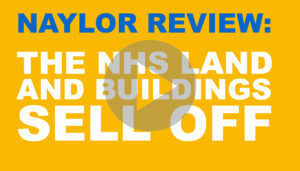 The 2017 ‘Naylor Review’ proposes selling up to £5.7billion-worth of NHS land and buildings. The government plans that property developers will handle sales – and share the receipts. As well as empty sites, the Government plans to sell ‘inefficiently used’ buildings. This will then rented back to the NHS at extortionate rates. This can’t be allowed to happen. You can also read an in-depth report on the Naylor Review. Is Privatisation a risk to our health? None of the property belongs to anyone except the Taxpayer who paid for it in the beginning, this Tory government are asset stripping OUR country. Company governing the sell-off and developers buying the land will benefit. Pressure and overhead for the NHS people forced to sell before any investment funding. Several areas already suffering from the IPA? debarkle. Was interesting (last year?) when the report was first available- I looked for it after seeing the NHS plan – the consultancy companies document “commercial in confidence- not to be shared with 3rd parties” was live and public on the website. Interesting read.